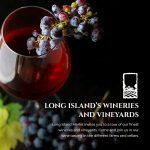 Thank you for supporting Long Island Merlot and our whole range of products. We value your comments and suggestions on how we can further improve our products. 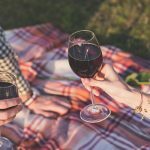 You can send us your feedback at admin@longislandmerlot.com. 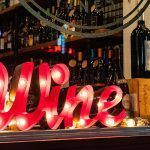 For those who would like to avail of our products, you can check our online store and our affiliate wine and liquor stores. 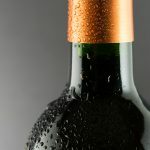 For bulk orders and customized packaging, you can send your inquiries at sales@longislandmerlot.com. 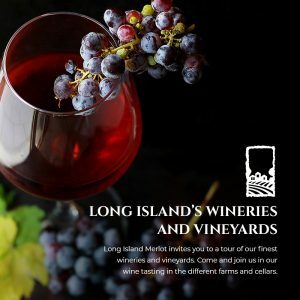 For schedules of our wine classes and wine tasting, please check our Events page or send us an email at events@longislandmerlot.com to get the complete schedule for the year. We suggest you reserve your slots early as we only accommodate a limited number of people for each class. 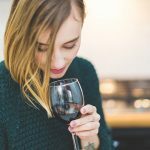 Long Island Merlot is on Facebook, Instagram, and Twitter. Follow us and be updated about our products, events, and special promotions. 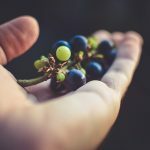 You can also subscribe to our e-newsletter to know more about Long Island Merlot wines and foods that go well with our wines.